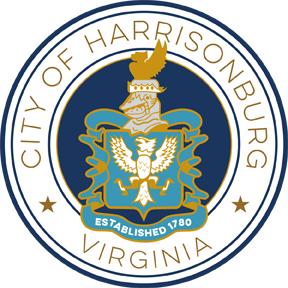 This Request for Proposal (RFP) by the City of Harrisonburg Department of Public Utilities requests proposals from qualified firms who perform water and sewer utility bill printing and mailing services. 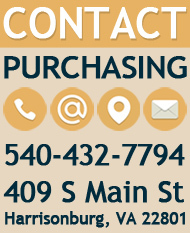 The City’s primary goal is to obtain water and sewer bill printing services from an experienced firm committed to reliable, accurate and easy to use services. A secondary goal is to engage the firm in other support functions that allow the City to maintain its efficient use of technology and explore new advances in bill printing functions. Oversight and project management for these services will be provided by the Harrisonburg Department of Public Utilities. Detailed specifications are contained in the Section V of the RFP. The successful offeror shall perform all services as directed by the specifications. All proposals shall be received on or before 2:00pm on Monday, September 24, 2012. Any Proposal received after this time and date will not be considered.